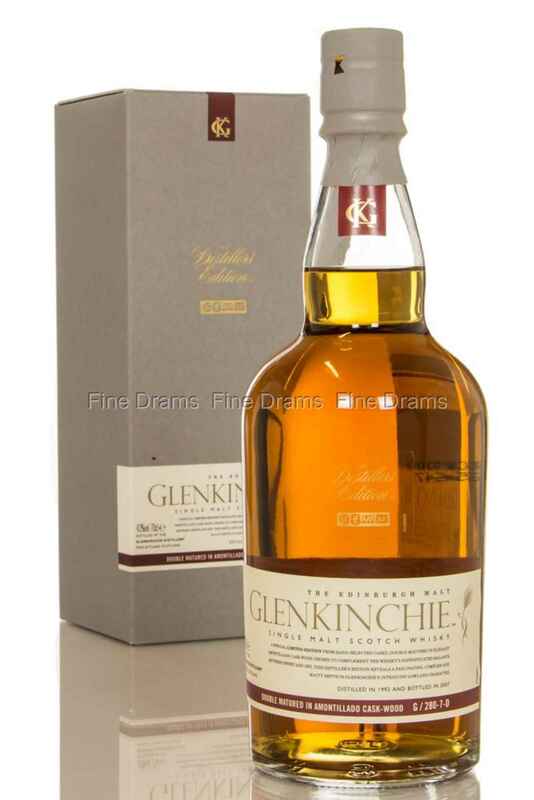 This distiller’s edition from the Glenkinchie distillery has been double matured (or “finished”, as it is most commonly referred to) in Amontillado casks, adding a complex layer to the light Lowland character. It was distilled in 1996 and bottled in 2010. Please note: The image is for illustration purposes only.